Once you have addressed your most urgent needs, there are steps to secure your financial obligations after a natural disaster. The Federal Emergency Management Agency (FEMA) website will help you find up–to- date resources and information. 1. Contact your insurance company. 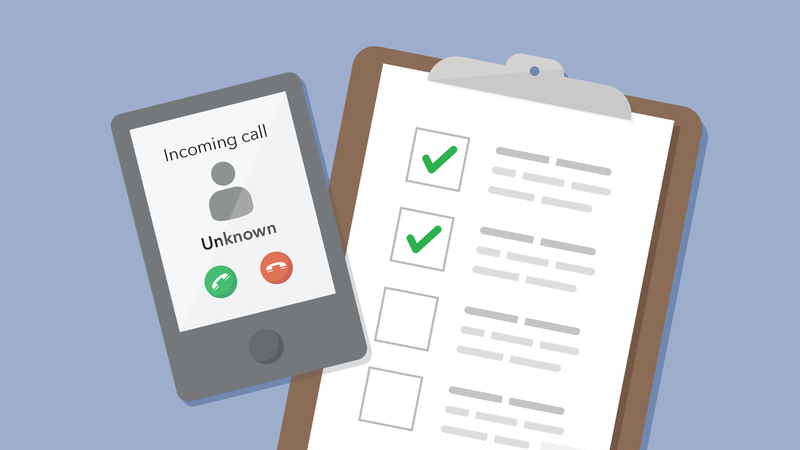 If the storm damaged your home, car, or property and you have insurance, you can start the claims process by calling your insurance company. If you plan to claim damages related to flooding or storm damage, you should verify that you have the right kind of coverage. If you don’t have a copy of your insurance policy, you can ask for one. Ask for an electronic copy of your policy—receiving physical mail may be difficult following the flood. That will help you verify your coverage. If possible, take photos and videos of your damaged property. Documenting damage will help you with your insurance claim. 2. Register for assistance. Registering online at www.DisasterAssistance.gov , is the quickest way to register for FEMA assistance. If you are unable to access the internet, you can also call at 1-800-621-3362. 3. Contact your mortgage servicer. Talk to your mortgage lender right away and tell them about your situation. Damage to your home does not eliminate your responsibility to pay your mortgage, however your lender may be willing to work with you given the circumstances. If you don’t have your lender’s contact information, your monthly mortgage statement, or coupon book with you, you can search the Mortgage Electronic Registration Systems (MERS) or call toll-free at (888) 679-6377 to find the company that services your mortgage. 4. Contact your credit card companies and other lenders. If your income is interrupted or your expenses go up, and you don’t think you will be able to pay your credit cards or other loans, be sure to contact your lenders as soon as possible. Ask your creditor to work with you. Explain your situation and when you think you might be able to resume normal payments. It is important to make those calls before your next payments are due. 5. Contact your utility companies. If your home is damaged to the point you can’t live in it, ask the utility companies to suspend your service. This could help free up money in your budget for other expenses. After contacting the companies related to your most urgent financial needs, take a look at your bills and set priorities—including your mortgage, rent, and insurance payments. Given the countless people experiencing distress from the flooding, contacting your creditors may be difficult. Be persistent and make every effort to reach them. Forbearance. Depending upon the type of loan you have, your lender may be willing to temporarily reduce or suspend your payments; this is referred to as forbearance. To learn more, visit the U.S. Department of Housing and Urban Development (HUD) . If you have student loans, ask your servicer if you qualify for a temporary forbearance. Federal student loan borrowers may be eligible for up to three months of forbearance . How to choose a contractor. Read our tips to consider when evaluating contractors to help fix or rebuild your home after a disaster. While many people pull together during times of crisis, there is also an increased risk for scams and fraud. To avoid scams, you need to ask questions—lots of them. Questions will help you determine if something is too good to be true. If the person trying to sell you a product or service can’t or won’t answer your questions, this is a red flag that you might want to look for someone else to do business with. Con artists posing as government employees, insurance adjusters, law enforcement officials, or bank employees. It is easy to fake credibility and uniforms, so do not give out personal information to people you don’t know. Government employees never charge to help you get a benefit or service and will never ask for payment or financial information. Fake charities. Normally, legitimate organizations do not have similar names to government agencies or other charities; so if they do, it may be a scam. Never give out donations over the phone. Limited time offers. Anyone who offers you something and tells you that it is for a very limited time may be trying to pressure you into something that you could later regret. You should never be pressured to make a decision on the spot or to sign anything without having enough time to review it. Take your time, read and understand anything presented to you, and ask a trusted friend, relative, or attorney before acting. Starting over requires a lot of hard choices. If you have been affected by disaster and want to make sure your financial records are secure, here is a checklist to help you consolidate all the information you need—including account numbers, personal records and financial records. Being prepared and knowing how to protect yourself can help you avoid scams and get back on your feet faster. Find more information on how the Bureau encourages financial institutions to assist consumers after an emergency or natural disaster. If you're having trouble with a financial product, you can submit a complaint with the CFPB online or by calling (855) 411-CFPB (2372).